Chicago based photographer. Travel, landscape and small studio projects. Also staff photographer for Rush University Medical Center, Chicago, IL. Panoramic photograph of festive holiday candy canes in a group. 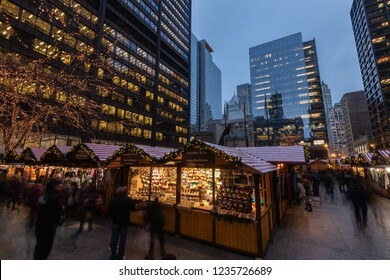 Long exposure photograph of the Chicago Christkindl Holiday Market. Vendors from around the world sell holiday themed products. 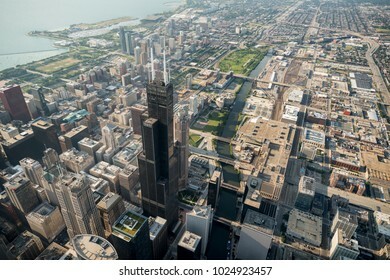 Aerial view over Chicago, Illinois. Macro panoramic photograph of festive holiday candy canes in a group. 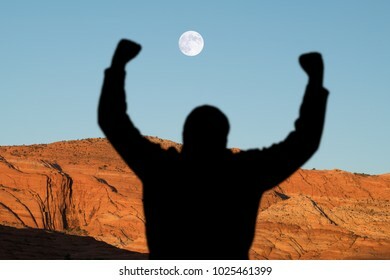 Man with arms raised in a desert canyon with full moon setting. Panoramic photograph of pizza fresh from the oven. 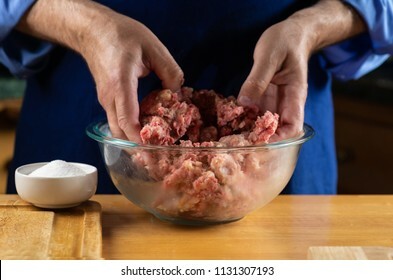 Hands of a home cook mixing fresh ground meat. Panoramic photograph of fresh organic spinach with water drops. 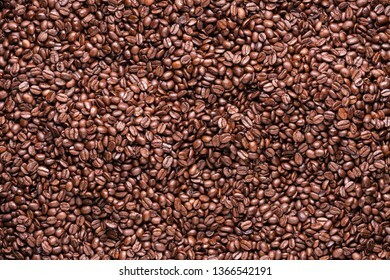 Many roasted coffee beans in group. 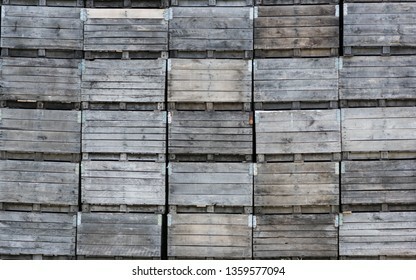 Stack of agricultural procuce packing/shipping crates. 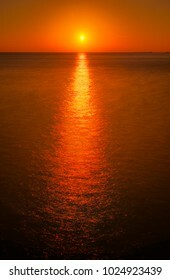 Panoramic photograph of Big Sur, California at sunset light. Panoramic photograph of fog rolling out over the Pacific Ocean at sunset. Fresh, organic whole tomatoes in a blue bowl with water drops. 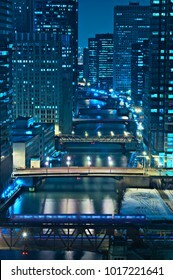 Overhead whew of several Chicago bridges at night. 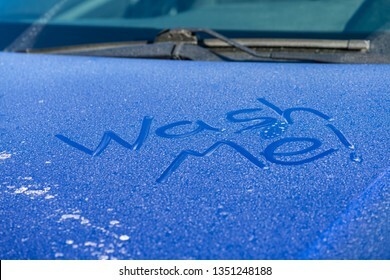 “Wash me” written on a dirty blue car. Panoramic photograph of freshly washed organic spinach in metal colander. 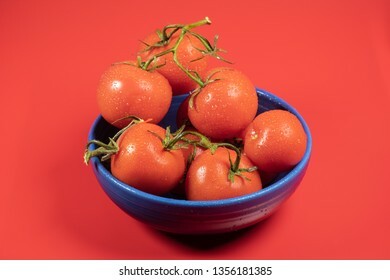 Panoramic photograph of fresh, organic tomatoes in a blue bowl. 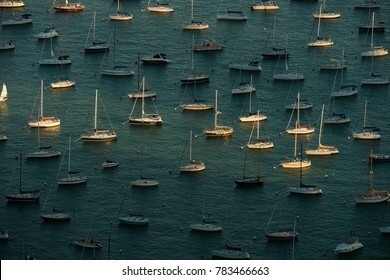 Sailboats moored on Lake Michigan, Chicago, Illinois. 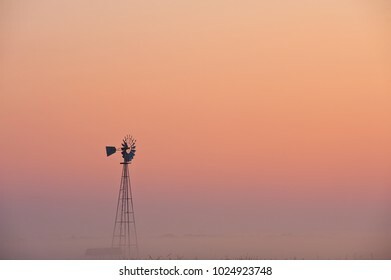 Panoramic photograph on a native midwestern prairie at sunrise. Panoramic photograph of a California coastal sunset. Photographed at San Simeon beach. 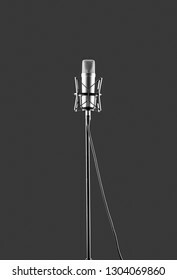 Simple photograph of a higher end microphone. 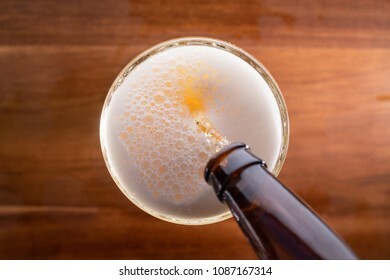 Glass of beer being poured from a bottle. 6 Ripe strawberries all in a line. Panoramic photograph of the Chicago skyline at sundown. 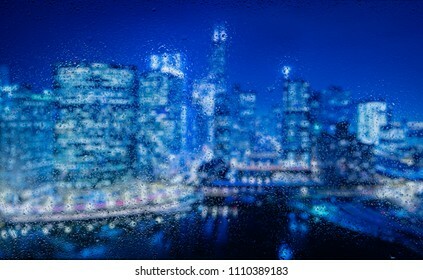 Nighttime panoramic photograph of Chicago, Illinois. Panoramic photograph of delicious peanut butter and strawberry jelly, together again. 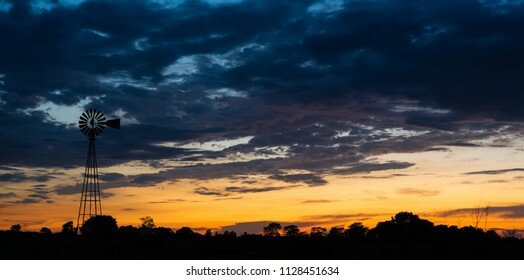 Panoramic photograph of a full moon and clouds. 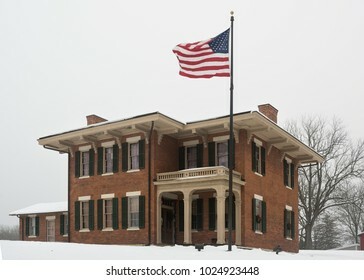 Photograph of the historic landmark home of Ulysses S. Grant in Galena, Illinois in winter. 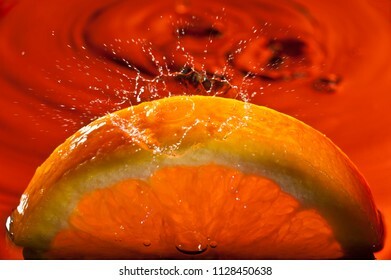 Slices of fresh, organic lemon fruit in water with bubbles. .
High speed photograph of fresh orange slices splashing through water. 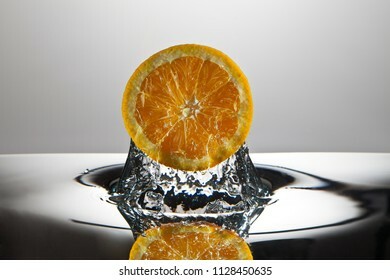 High speed water drop captured on fresh orange slice. 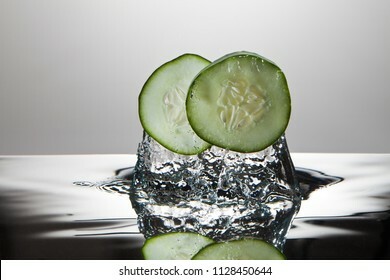 High speed photograph of cucumber slices splashing through water. Detail of a coyote fence in Santa Fe New Mexico. 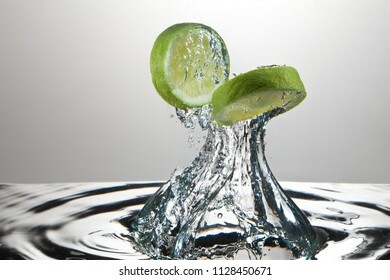 High speed photograph of fresh lime slices splashing through water. Delicious close-up of a hot grilled cheese sandwich panorama. 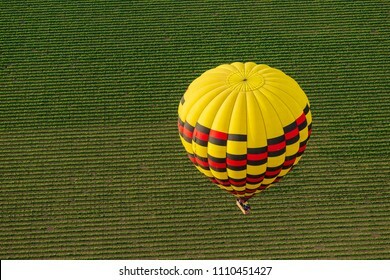 Aerial view of Napa Valley, California from a hot air balloon. Panoramic photograph of an autumn set. 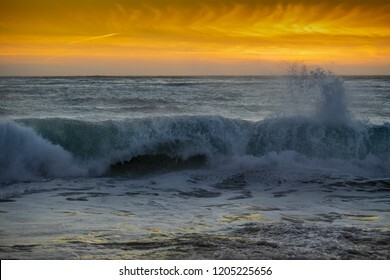 Sunset of a wave crashing onto the Carmel, California beach at sunset. 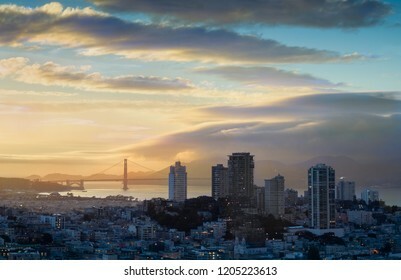 The sun rises over San Francisco, California. Night lighting illuminates Russian Hill while the Golden Gate Bridge receives first sun light. Panoramic photograph of the Caldwell Lily Pond garden in Chicago, Illinois. 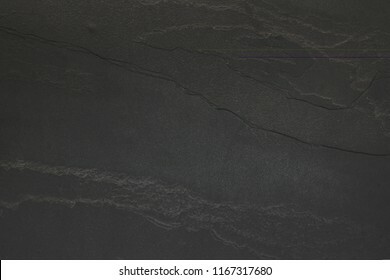 Five wet basil herb leaves on a black stone. 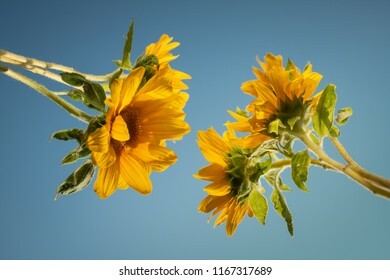 Looking up at blooming sunflowers againts a blue sky. Panoramic photograph of sunrise over Snow Canyon near St. George, Utah. Panoramic photograph of snow covered train rails. Photographed in historic Galena , Illinois. 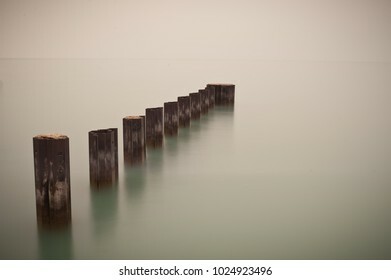 Long exposure photograph of breakwater structures in Lake Michigan Chicago, Illinois. 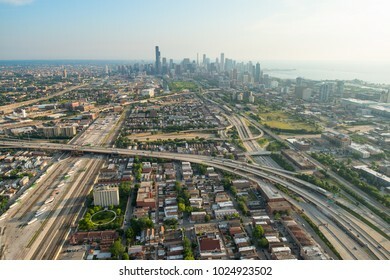 Aerial view of Chicago, Illinois, from the south at morning. 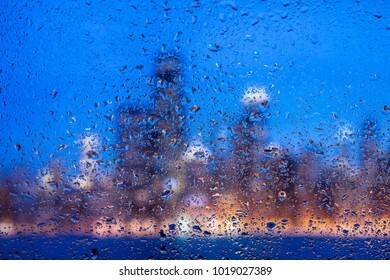 Rainy night in Chicago, Illinois. 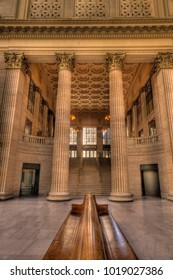 Interior view of Union Station in Chicago, Illinois. 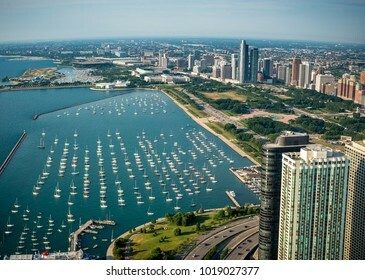 Aerial vier of Chicago, Illinois on Lake Michigan. Panoramic photograph of fresh, organic baby kale. 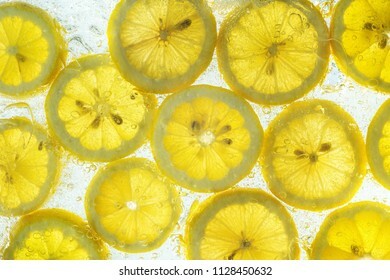 Panoramic macro photograph of fresh, wet organic cherries. 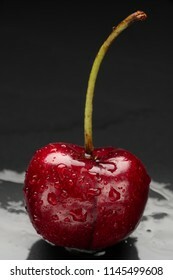 One wet cherry on black background. 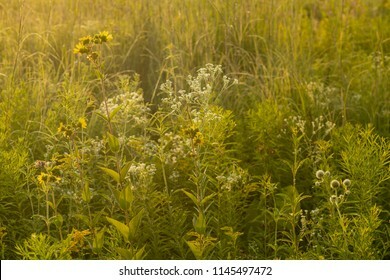 Sunrise light over a native midwest prairie remnant. Photographed at Wolf Road Pairie, Illinois. Panoramic photograph of long grain organic dry brown rice. 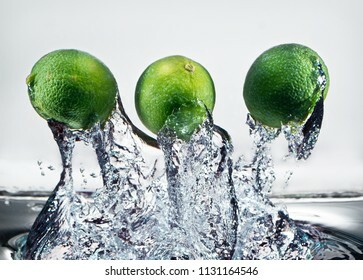 3 whole limes splash through water in high speed photograph. Panoramic dusk sunset with silhouetted windmill. 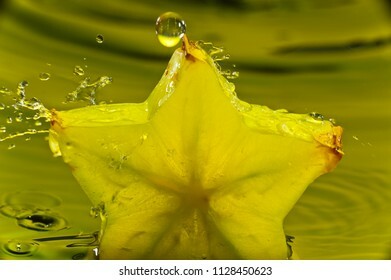 High speed water drop captured on slice of star fruit. 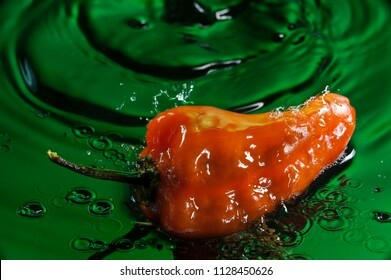 High speed water drop captured on whole habanero hot pepper.. 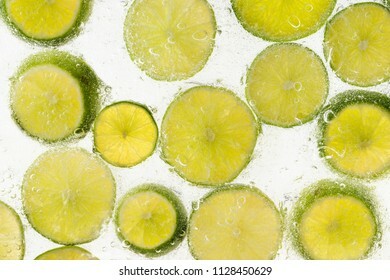 Slices of fresh, organic lime fruit in water with bubbles . 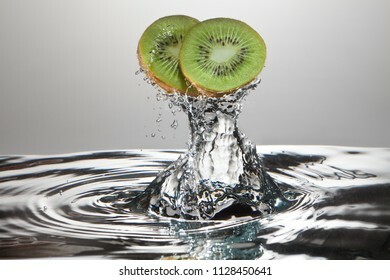 High speed photograph of fresh kiwi slices splashing through water. 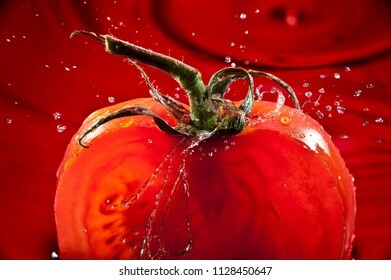 High speed water drop captured on slice of tomato. 6 Ripe Strawberries in a line. 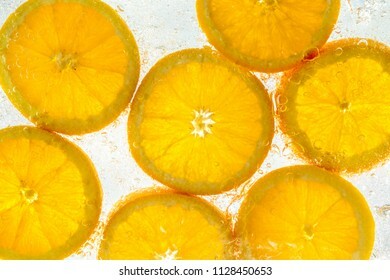 Slices of fresh, organic orange fruit in water with bubbles. .
Red panoramic photograph of fresh strawberries in a blue bowl. 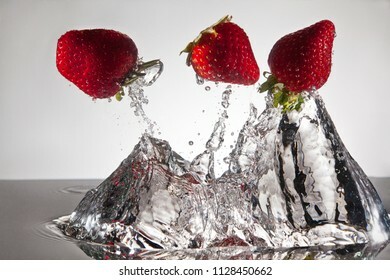 High speed photograph of 3 strawberries splashing through water. 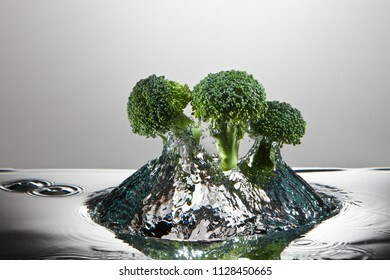 High speed photograph of fresh broccoli splashing through water. 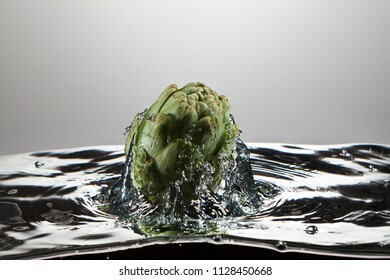 High speed photograph of a whole artichoke splashing through water. 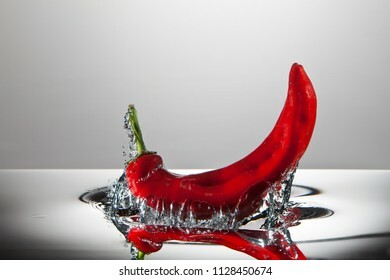 High speed photograph of red hot pepper splashing through water. 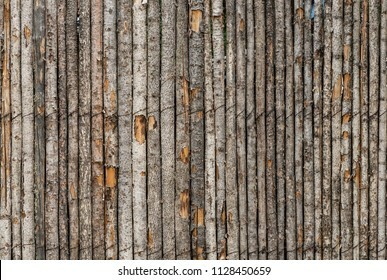 Panoramic photograph of a deep pine forest in British Columbia, Canada. A wicked summer storm over the New Mexico landscape. 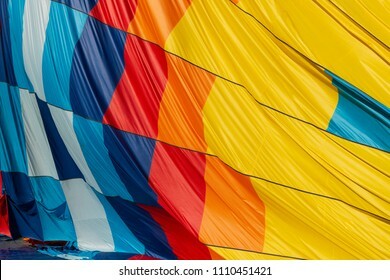 Hot air balloon flight preparation. 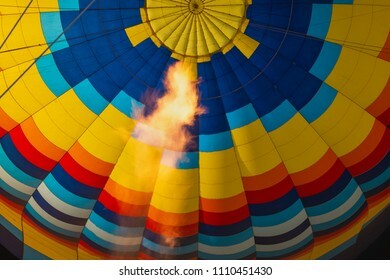 Hot air balloon burner flame preparation. 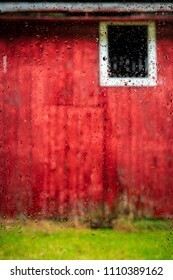 Barn exterior photographed just outside the historic Swiss village of New Glarus, Wisconsin. 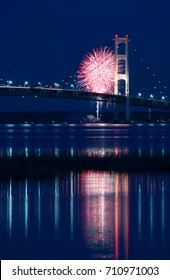 HDR image. 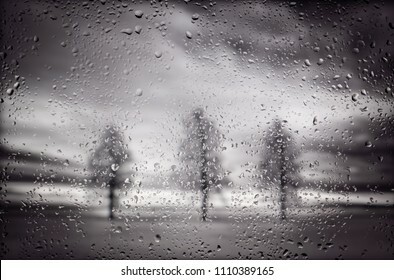 Dramatic black and white photograph of 3 trees in a park in black & white on a rainy day. 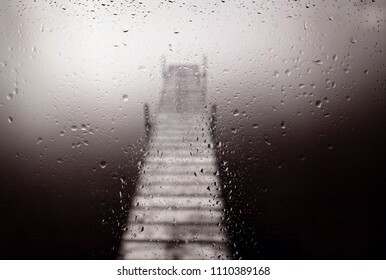 Photograph of a wooden dock on a quiet lake on a rainy day in black & white. 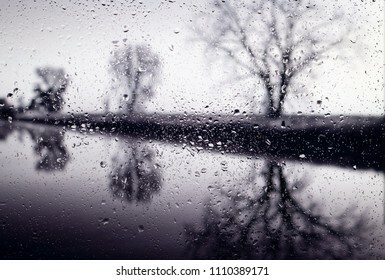 Silhouetted trees in fog and rain line a river at sunrise. Photographed in Horicon Marsh National Wildlife Refuge in east/central Wisconsin. 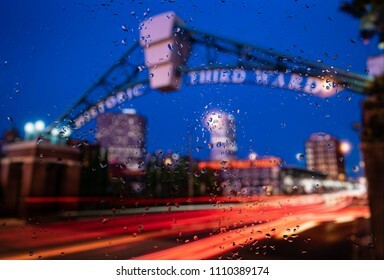 Rainy night in the Historic Third Ward in Milwaukee, Wisconsin. The Public Market is in the background. 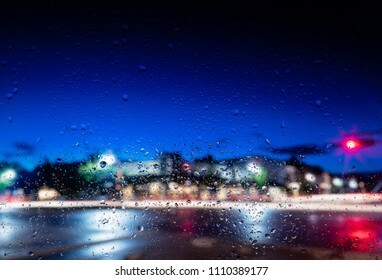 Night falls on a rainy night in downtown Lake Geneva, Wisconsin. Popular tourist destination for Chicagoans. 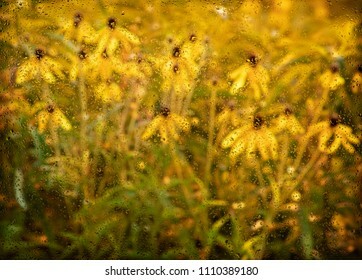 Rainy photograph of Yellow Prairie Coneflower. T Bone steak on cutting board with salt, pepper and rosemary. Brown organic eggs in a cardbord carton. Panoramic photograph of hamburger and red onions on the griddle. Sunset photograph of Shakespeare Arch in Kodachrome Basin State Park, Utah. Alpen glow on Kodachrome Basin State Park, Utah. Panoramic sunset photograph of famed formation The Watchman in Zion National Park in southern Utah. Photograph of signage for Scenic Byway Route 12 in the Utah desert. 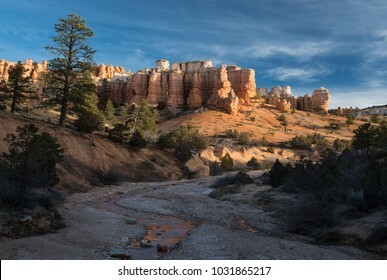 Sunrise photograph of the Mossy Cave area of Bryce Canyon National Park in the Utah desert. 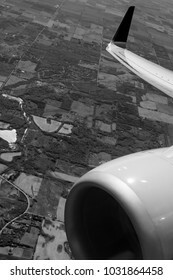 Black & white view out the airplane window. 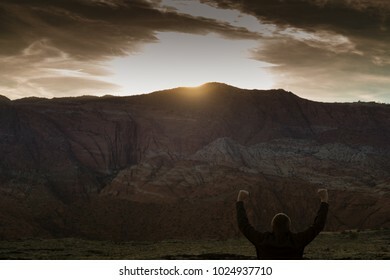 Man facing sunrise in desert with arms raised. 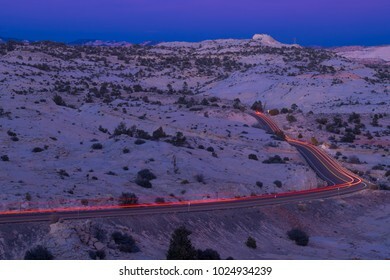 Tail lights along Highway 12 in Grand Staircase Escalante, Utah. Morning mist surrounds an old farm water pump. 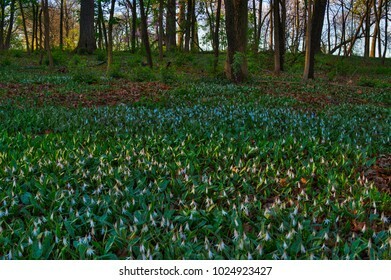 Photograph of Trout Lilies on a midwestern forest floor. 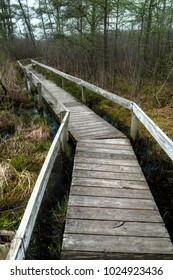 Old boardwalk trail in Volo Bog nature preserve in northern Illinois. 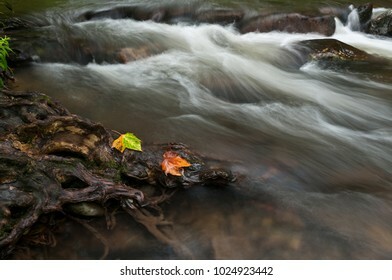 Autumn waterfall in Great Smoky Mountains National Park. 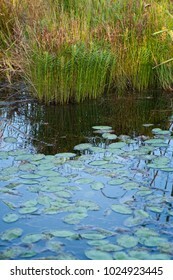 Photograph of lily pond in Volo Bog Illinois Nature Preserve.